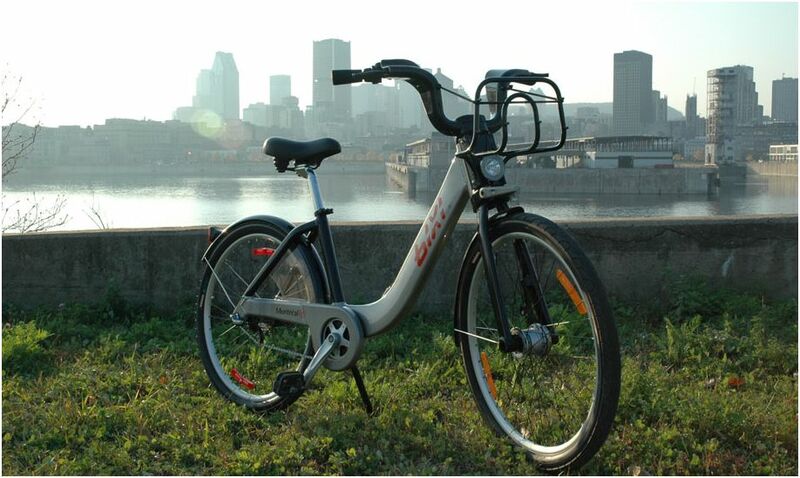 The BIXI (Bicycle taxi) – the new public bike system in Montreal – was officially launched this month, but still only a few Montrealers have tried this new service. Last Sunday afternoon, I went to the Old Port without any specific intentions and ended up trying one of these futuristic-looking bikes proudly sponsored by Rio Tinto Alcan. Overall, the experience was a positive one, even though the beginning was as rocambolesque as a Dream Theater song. •	I had difficulties to adjust the seat (frankly, I wasn’t able to adjust it). So now that you are aware of the pros and cons of the BIXI, as well as the kind of things I enjoy on Sunday afternoons, next time you are walking in Montreal near a BIXI station, don’t be shy to try the BIXI, enjoy the moment, have fun and as Lou Reed would have said, “take a [ride] on the wild side”!